Have the majority of the most expensive buys of the auction done justice to their price tags? 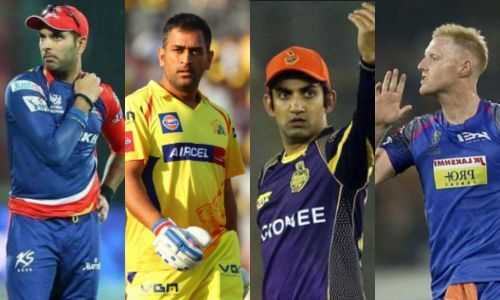 Besides some nerve-wracking matches, the Indian Premier League (IPL) also sees extravagant amounts being spent to procure players, more than any other domestic T20 league in the world. The two-month long cricket extravaganza is also a huge opportunity for budding cricketers to make some good money. The fact that the uncapped Varun Chakravarthy fetched a massive ₹8.4 crores at the auction speaks volumes about the kind of money involved. The fans of IPL have become a fan of its auction and it is also eagerly awaited like the main event. Currently, each franchise has an enormous budget of a ₹82 Crore to procure a squad of minimum 18 and maximum 25 players. The maximum overseas players allowed in a squad is 8. But how often has spending massive amounts on one particular player paid off? In this article, we take a look at the 11 most expensive players of all the 11 seasons thus far and how each has fared. Former Team India skipper MSD fetched the highest bid of ₹9.5 crores in the inaugural edition of the IPL. Dhoni was always the favourite at the auctions after he led the Men in Blue to a World T20 title in 2007. He was purchased by the Chennai Super Kings and has been with them since 2007, barring two IPL editions (2016 and 2017), when Dhoni was with Rising Pune Supergiant. Mahi did a fantastic job in the inaugural edition. The wicketkeeper-batsman scored 414 in 16 matches at an average of 41.40 and a healthy strike rate of 133.54. The Ranchi-born player led CSK to the final where they eventually lost to Rajasthan Royals. In fact, Dhoni remains one of the best signings ever made and has proven his worth in almost all the seasons. Dhoni led CSK to a record 7 IPL finals, helping them clinch 3 trophies and 4 runners-up positions. 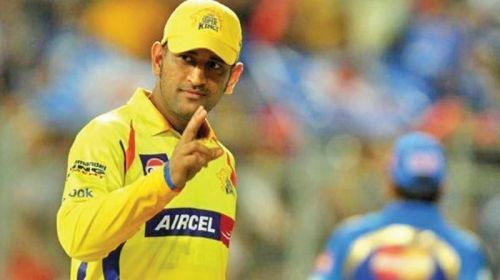 He has a major hand in making CSK the most successful team of the IPL.